Airtel has joined hands with leading digital content platform, Hotstar, to bring its library of media content to Airtel TV. The new partnership will allow Airtel subscribers to stream a wide array of multilingual content like TV shows, movies and live TV channels from Hotstar’s library of digital content. 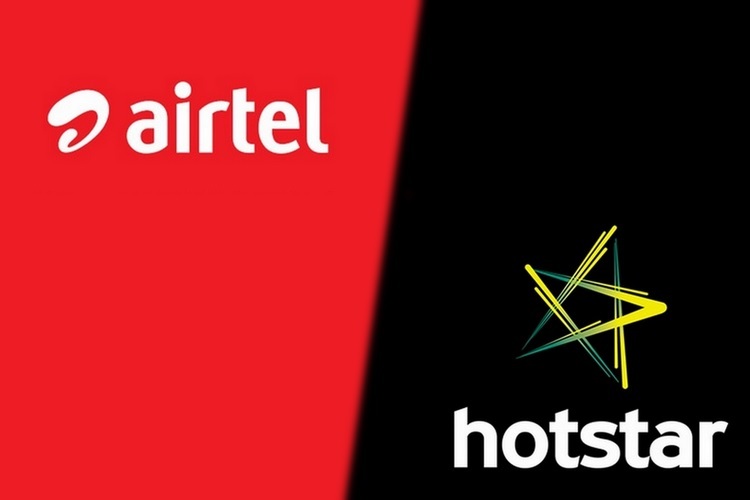 As a promotional offer, all prepaid and postpaid Airtel subscribers will have free access to the content (subject to the terms of the partnership) from Hotstar’s library till June this year. With the addition of Hotstar’s media content, Airtel TV users will be able to enjoy movies and TV shows amounting to over 1,00,000 hours of content in 9 languages from Hotstar’s library, bringing the total number of channels offered by the Airtel TV app to over 350. Moreover, the Airtel TV app will also offer access to live sports streaming from over 22 channels operated by the Star India network, a partner of Hotstar. However, there is a limit to the diversity of content available to users on the Airtel TV app, as the main focus of Airtel and Hotstar’s partnership seems to be on local content. A vast majority of English language content viz. TV shows and movies hosted by Hotstar from HBO, Disney India, and Showtime, won’t be accessible to Airtel TV users as they are not included in the partnership. So, fans of hit British and American TV shows and movies are out of luck. 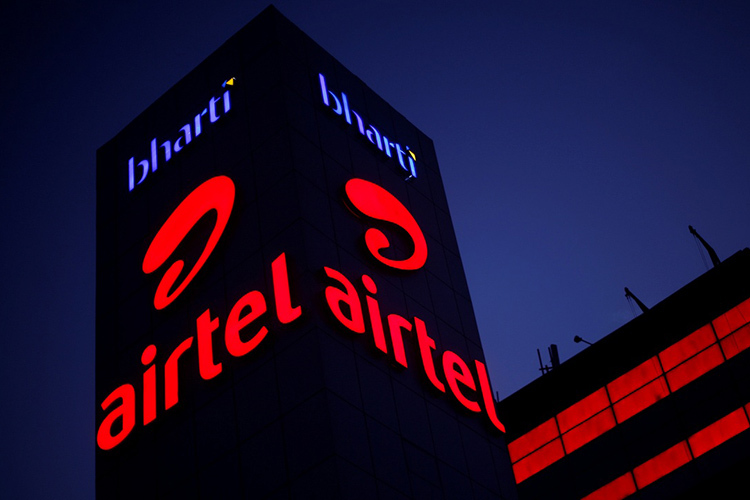 Airtel’s new partnership will apparently help the operator even the grounds with Reliance Jio, which recently inked a deal with Eros International to bring the latter’s licensed media content to Jio subscribers.